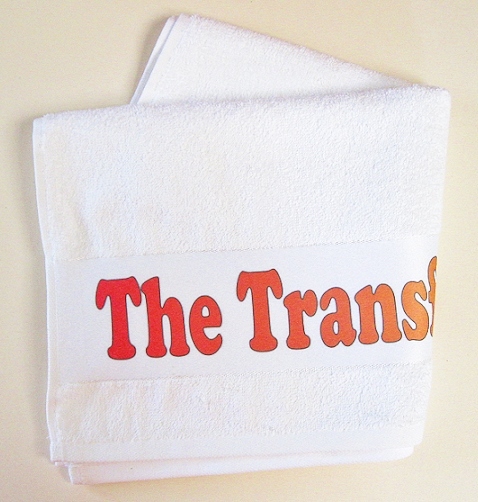 The towel is white and measures 100 x 50cm. The personalised section runs across the top of the towel as per the illustration. The personalisation is in full colour or black and white, entirely your choice. This is a great personalised gift to show off your amazing photos/images for Birthdays, Anniversaries, Weddings, Christmas…… it’s endless!